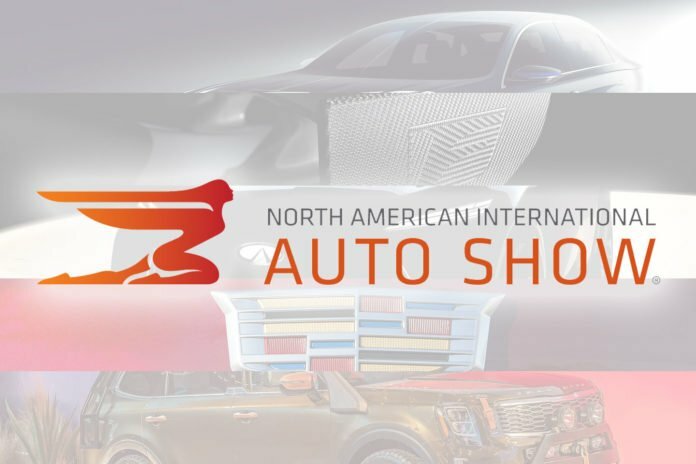 With the Detroit Auto Show starting in less than two weeks, we made a list of confirmed models we will see during the press days on January 14th and 15th. The Cadillac XT6 will fit between the XT5 and the Escalade. 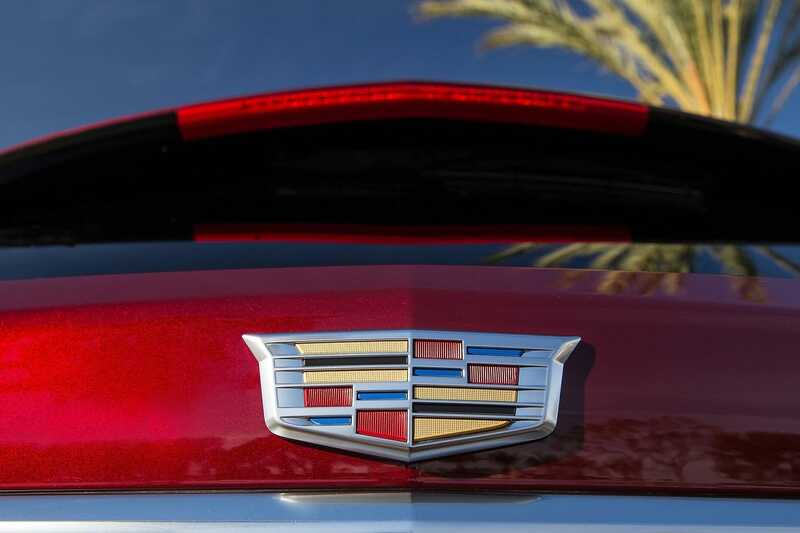 Few details are known for the moment on this three-row SUV. It should, however, arrive in concession around mid-year. 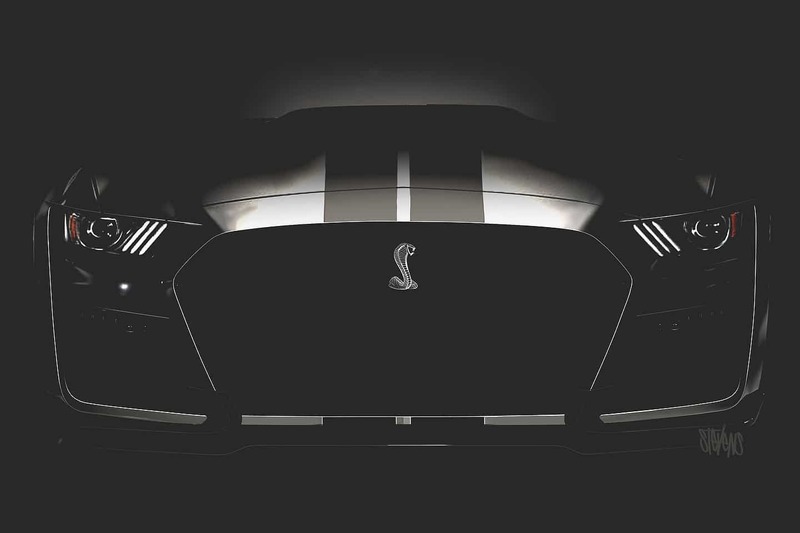 The 2020 Ford Mustang Shelby GT500 made the rounds on the web last fall when an Instagram user revealed its final form. 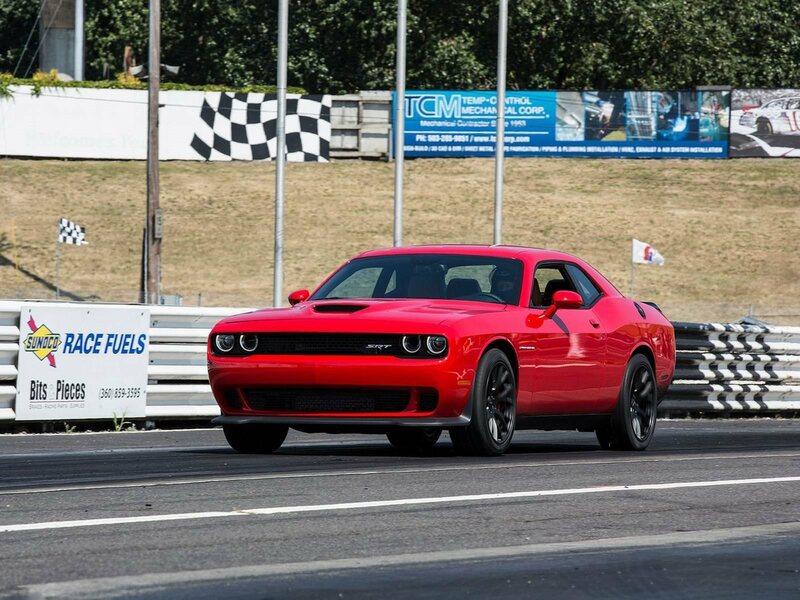 With more than 700 hp, it should make a remarkable appearance in Detroit. 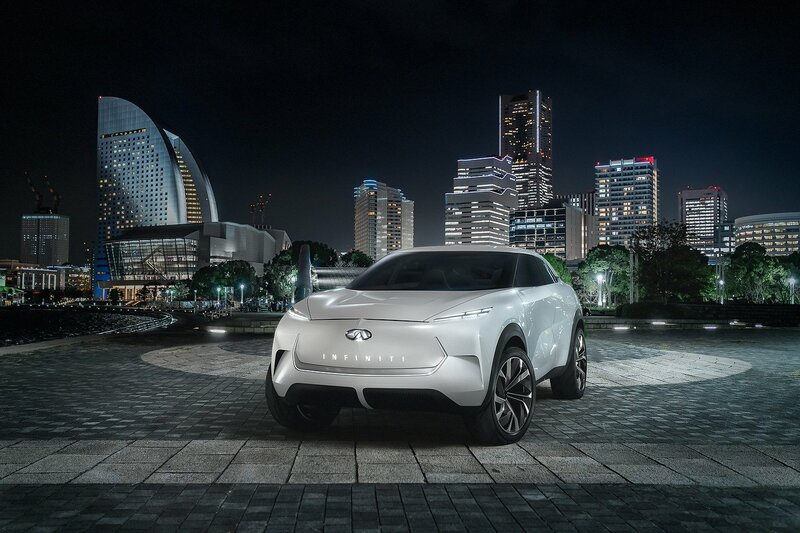 “The concept car we will show in Detroit is the beginning of a new era for INFINITI, and an illustration of where we want to go with the brand. 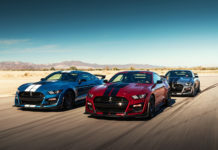 Electrification and other new technologies have given us the opportunity to evolve our design philosophy,” said Karim Habib, Executive Design Director at INFINITI. 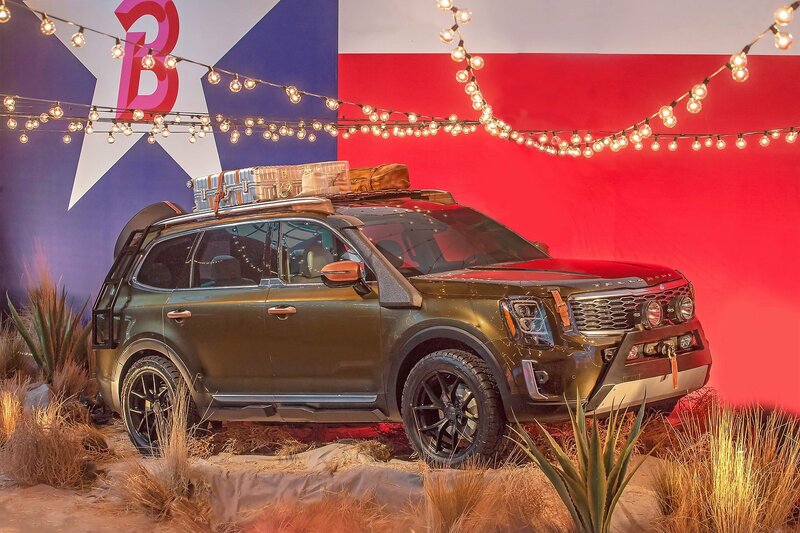 A modified version of the Kia Telluride appeared during the New York Fashion Week last year. 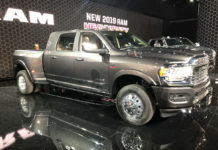 Now, we’re only a few days away to see the production version in Detroit. This new Kia SUV will have three rows and will sit on top of the Sorento. 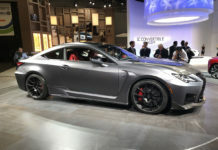 Lexus has released very little information on its new RC F Track Edition. 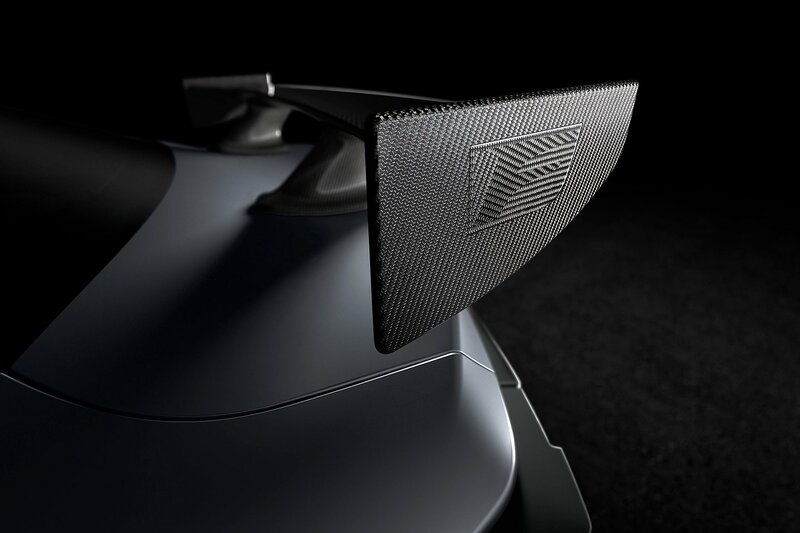 All the manufacturer has published is a photo of the carbon fiber rear wing. 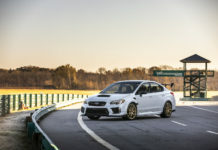 An “S” version of the STI will, for the first time, be available other than in Japan. Once again, the Japanese manufacturer was very avaricious of comments on this limited-edition model. 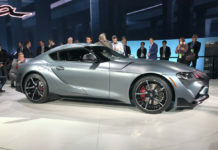 Although model images leaked online a few days ago, the 2020 Supra is highly anticipated and will surely be the star of the 2019 Detroit Auto Show. 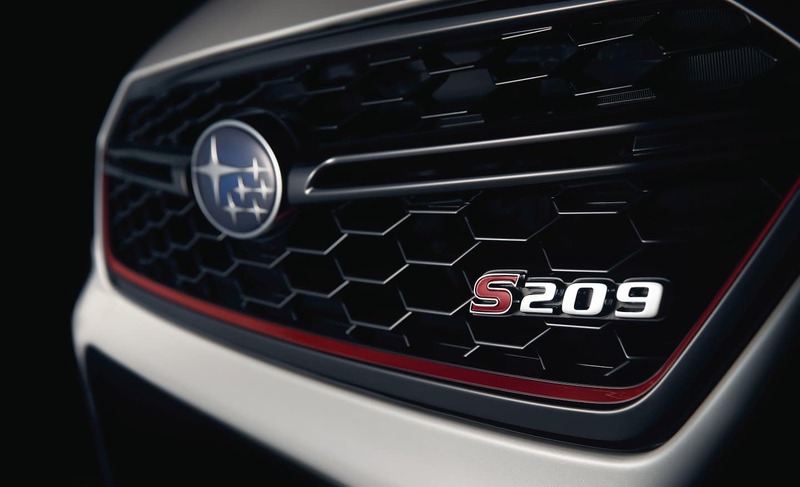 We cannot wait to get all the juicy details on this car. 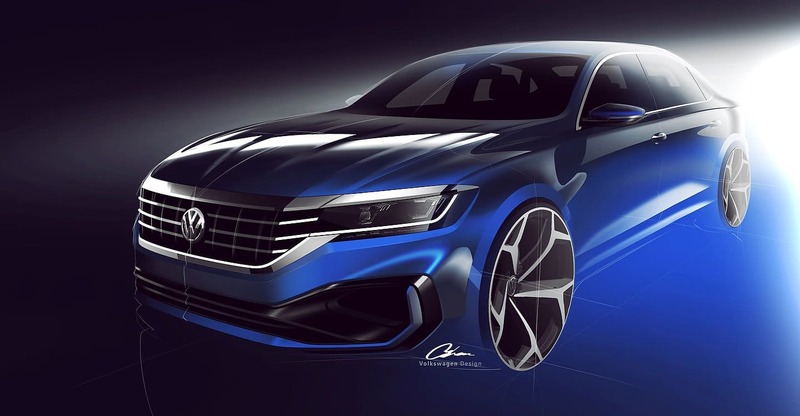 Only renderings have been unveiled by Volkswagen concerning the new 2020 Passat. 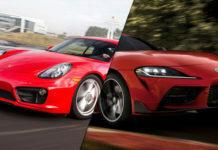 Although the sedan has been modernized, the platform remains the same as the current version. According to Volkswagen, all exterior panels, except the roof, are new on the 2020 Passat. We will know more on January 14th.